Rodney was born and raised in Atlanta, where he had a successful career as an auto mechanic. He was known around his neighborhood for working on cars and being a matriarch on the block. He lived and worked in the community he loved but then started experiencing issues with his health. As his health got worse, he could no longer maintain his house and ended up being homeless. This was a very difficult time for him but he struggled through being homeless. His issues with his heart led him to frequent emergency room visits to Grady Memorial. It was there that he met a social worker that was able to put him in connection with Homes of Light. He needed a safe place to focus on his health and we were able to provide him with transitional housing. Unfortunately, when he first entered the program, he suffered a stroke that left him mentally and physically weakened. Through months of hard work and dedication, he was able to gain back most of his strength and began prospering in the program. He became an ideal mentor for many of the other men in our program and became friends with many of them. Eventually, he was made a house manager and began developing his leadership skills even further. He more recently visited Phoenix, Arizona with a program called Hands of Hope in order to learn more about handling situations that involve people with mental illness. 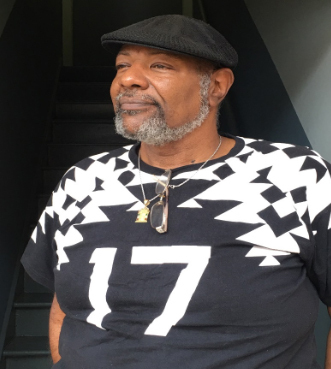 He has since been connected to permanent housing, through Homes of Light, and is looking forward to continuing his personal and physical growth.